Jeff & Hilarie invest time & energy at Astor | Astor Services For Children & Families | …Because every child deserves a childhood. | …Because every child deserves a childhood. 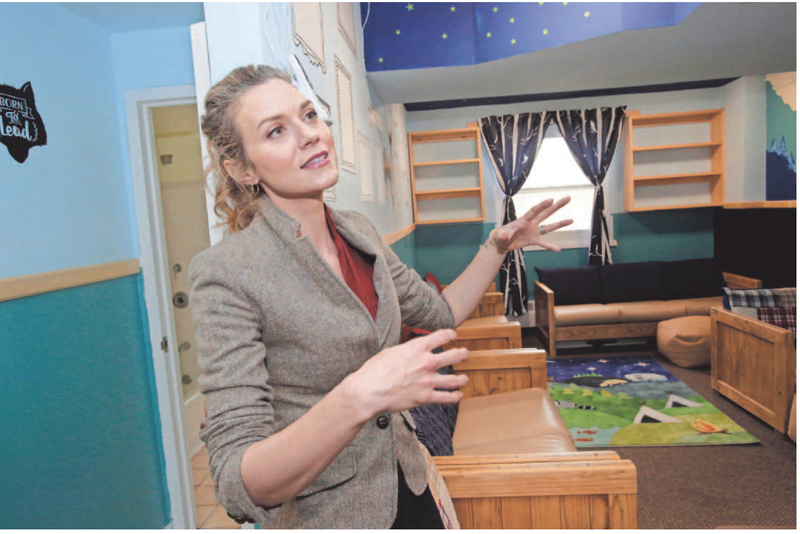 Together, actors Jeffrey Dean Morgan and Hilarie Burton have caught the attention of millions of television viewers but some of their biggest fans are located in Rhinebeck at Astor Services for Children & Families.